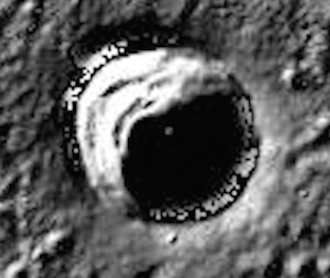 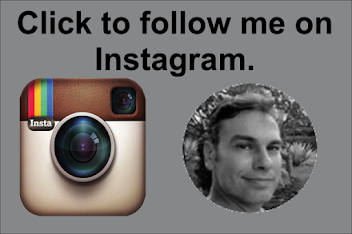 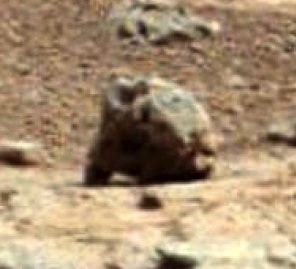 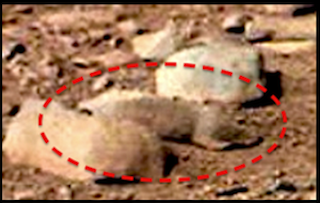 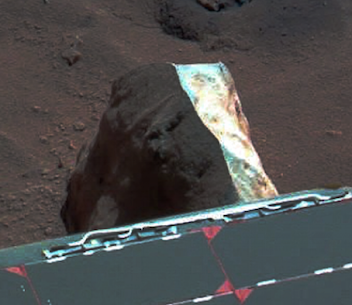 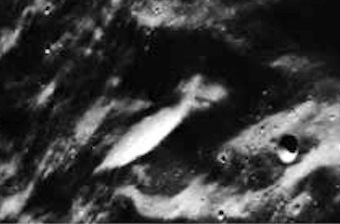 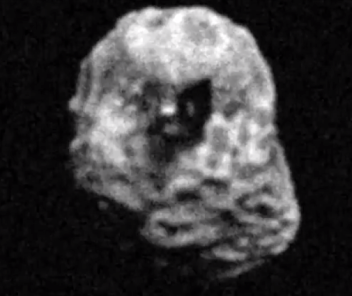 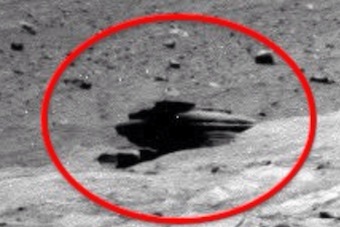 UFO SIGHTINGS DAILY: Alien Face In Stone Next To NASA Curiosity Rover, Dec 2, 2015, UFO Sighting News. 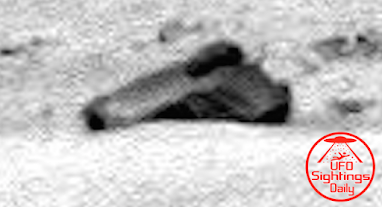 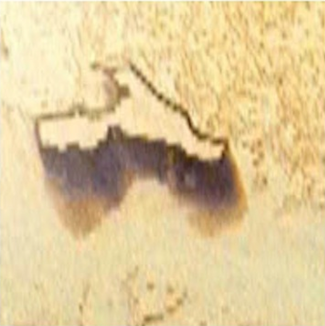 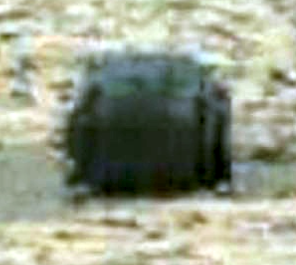 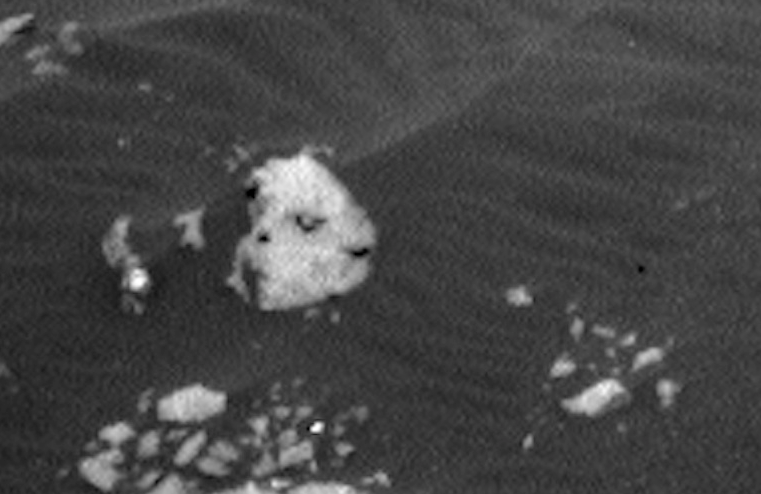 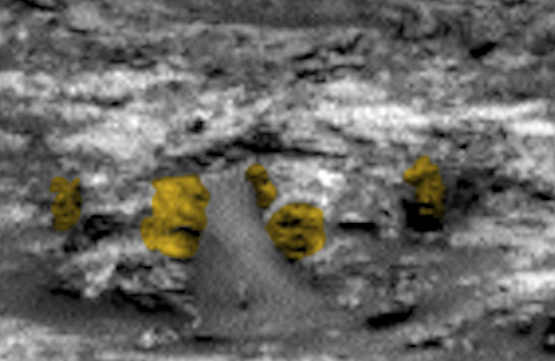 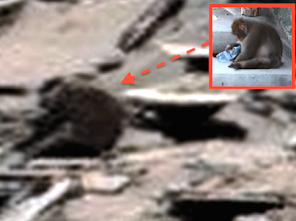 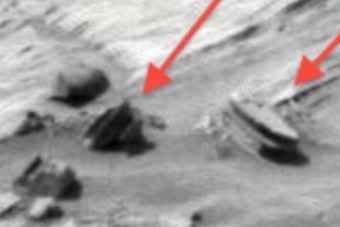 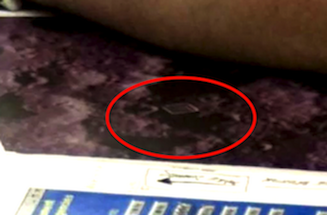 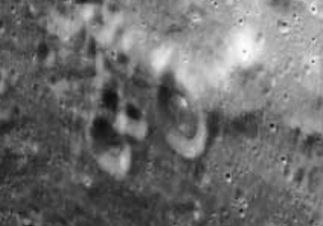 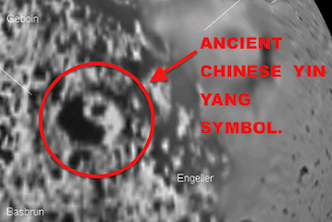 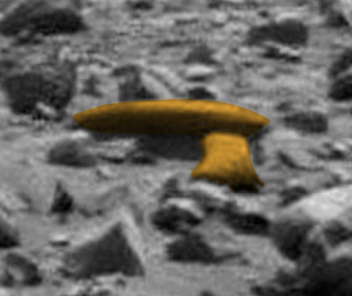 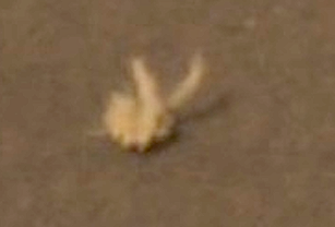 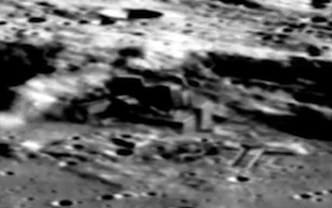 Alien Face In Stone Next To NASA Curiosity Rover, Dec 2, 2015, UFO Sighting News. 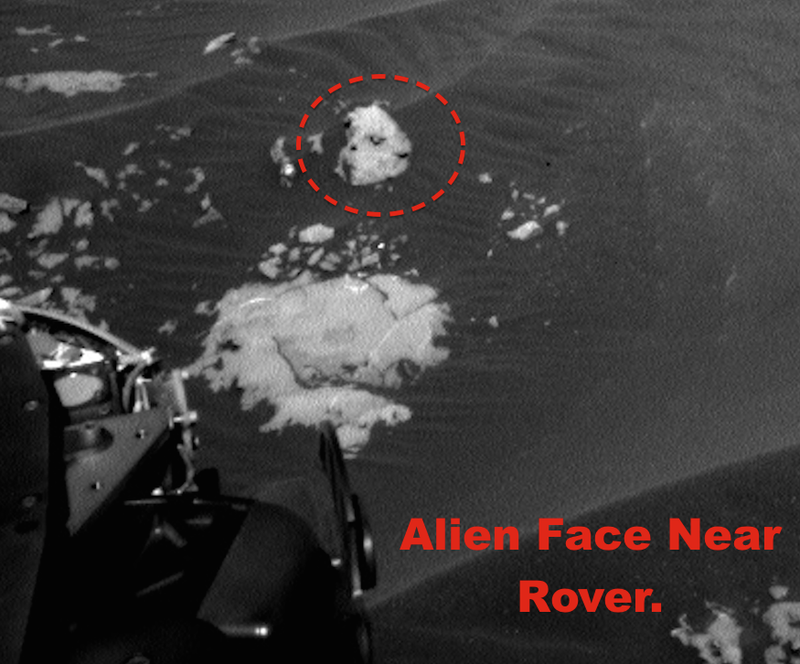 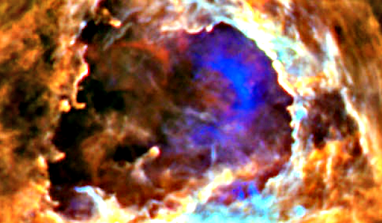 I found this face in todays Curiosity rovers photos on their NASA blog. 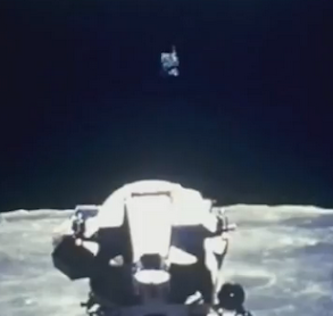 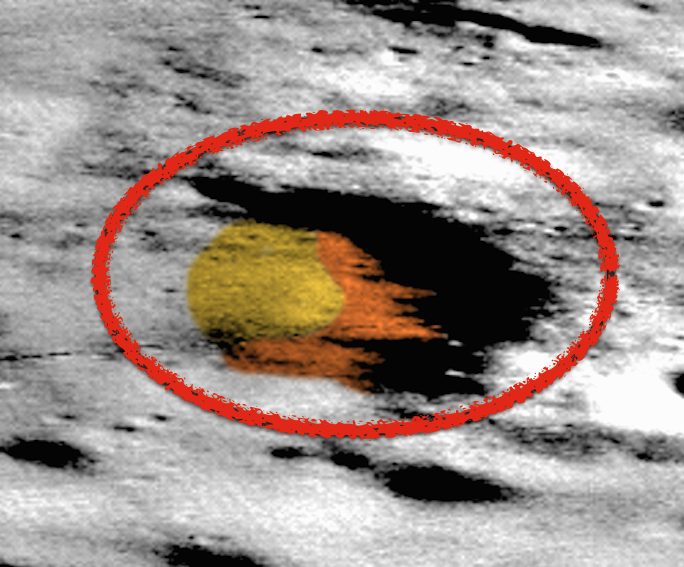 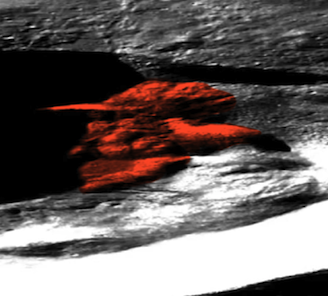 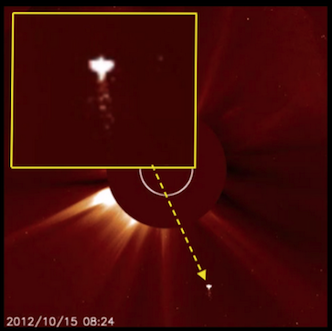 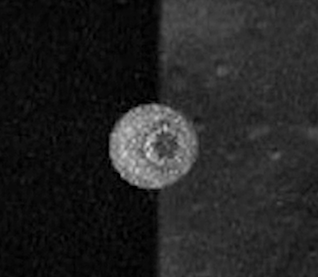 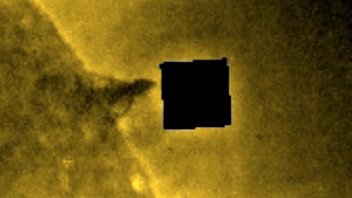 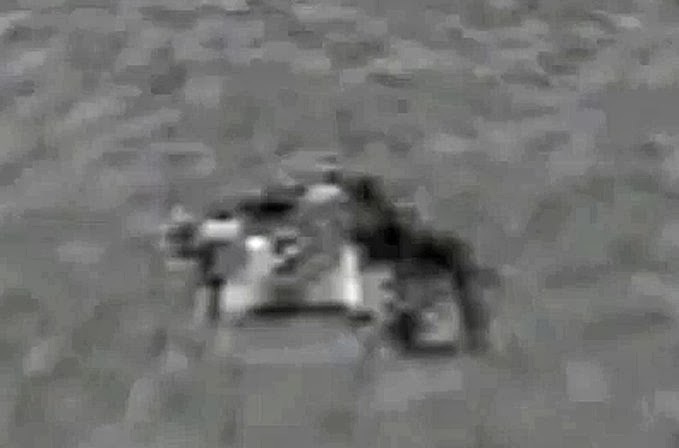 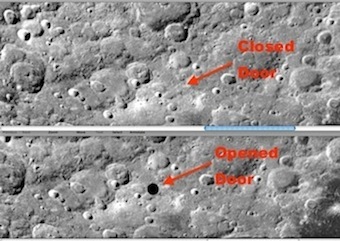 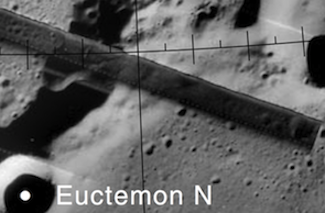 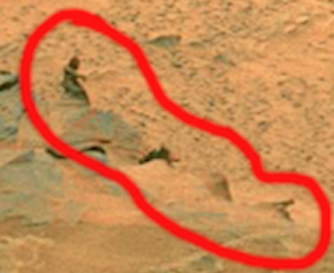 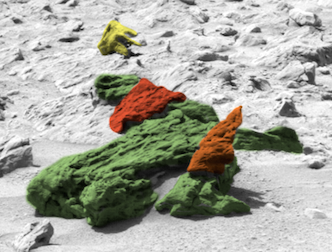 Its very close to the rover so I am 100% sure that the scientists saw it. 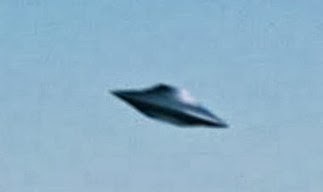 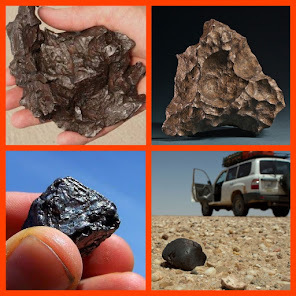 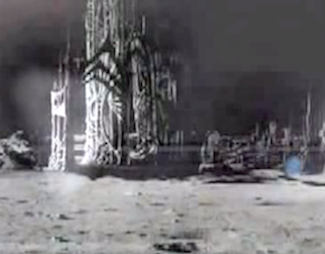 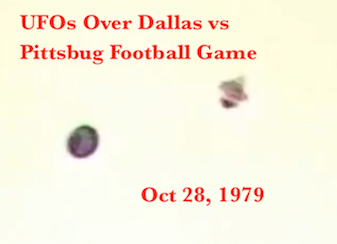 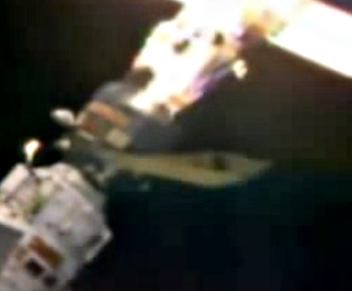 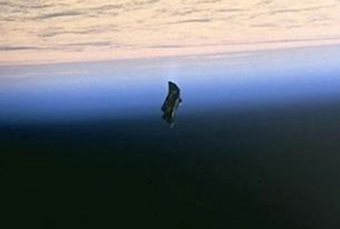 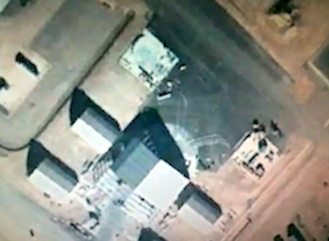 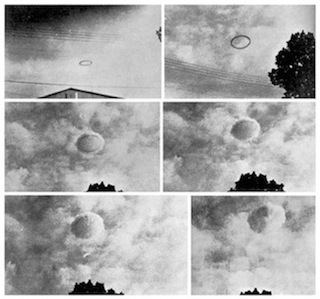 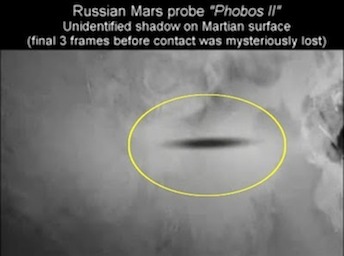 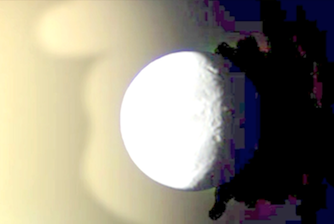 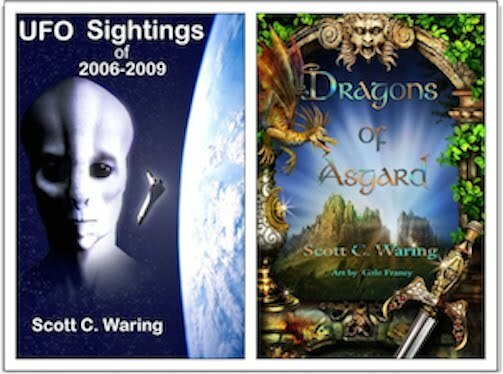 So I have to assume, that since NASA didn't cover it up, that they are allowing the public to find these alien artefacts in hopes of gently forcing disclosure. 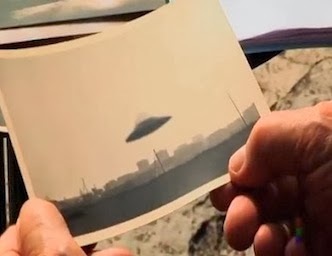 They know its coming. 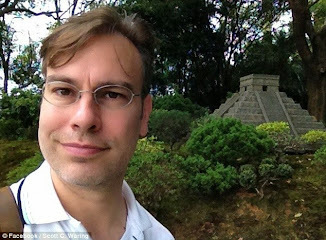 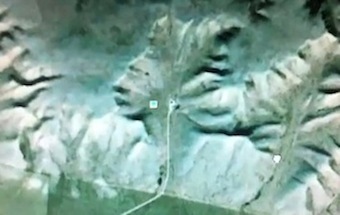 I also noticed some other eroded faces in the background along a mountain. 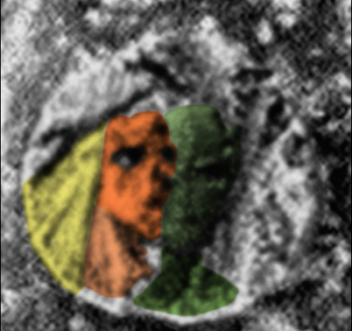 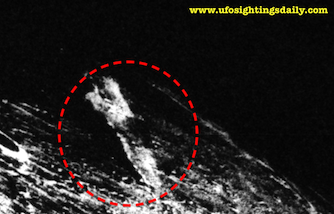 I was looking for other anomalies besides faces, however I couldn't find any.